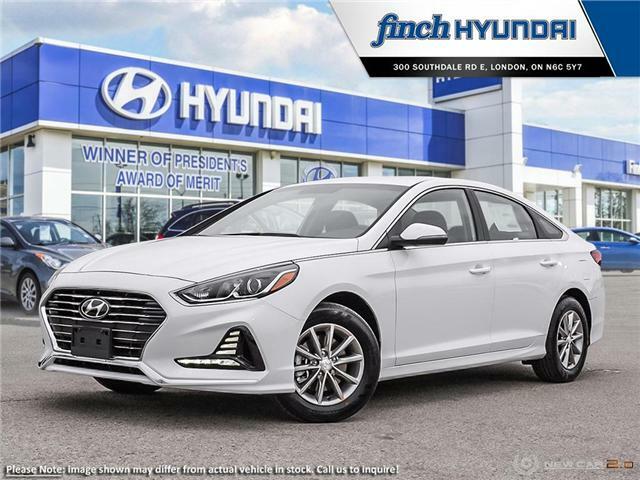 Features: Heated front seats, Blind Spot Detection, Rearview camera, Android Auto & Apple CarPlay, 7" touch screen and more. 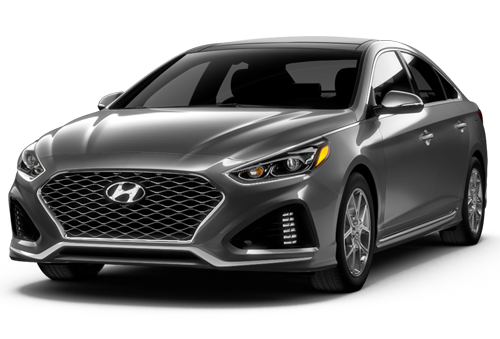 Includes GLS features plus: LED headlights, Driver Attention Alert, Adaptive cruise control, Lane departure warning and more. 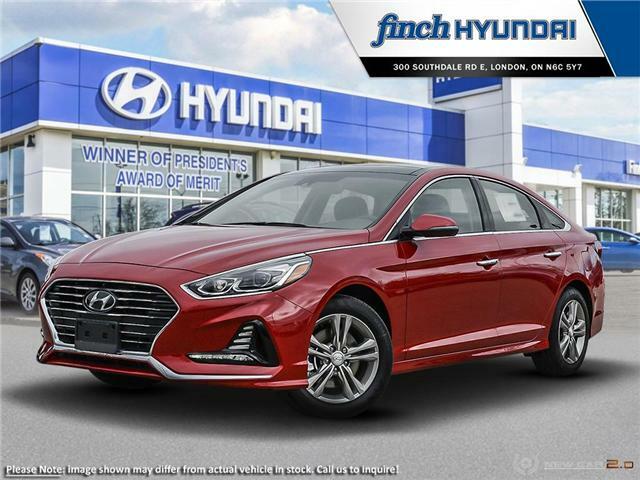 Includes GL features plus: Sport-style chrome-mesh grille, sport seats, push-button start, sunroof and more. 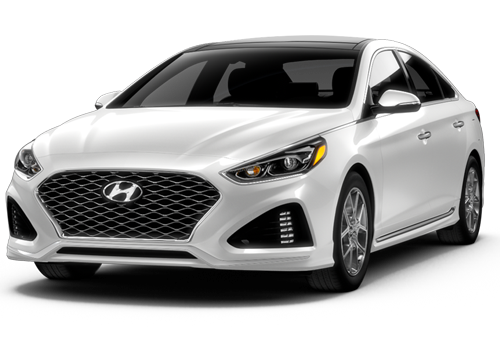 Includes GLS Tech features plus: LED tail lights, vented front seats, 8" touch screen, navigation, Infinity audio, Wireless charging and more. Includes GL features plus: Heated rear seats, leather seats, Heated steering wheel, sunroof, BlueLink and more. 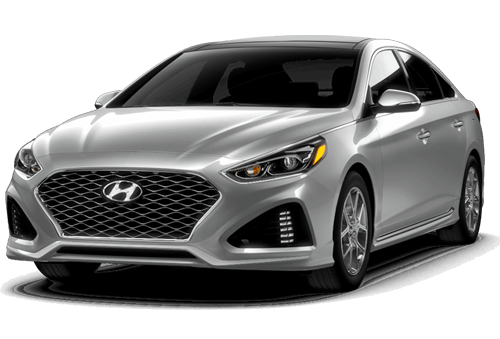 Includes Limited features plus: 18" alloy wheels, 2.0L Turbo engine, leather sport seats, sport-style chrome mesh grille and more. Fine-tuned and tested on Germany’s Nürburgring racing circuit, the Sonata delivers an ideal balance of handling, performance and ride comfort. Under the hood, the standard 2.4L GDI 4 cylinder engine delivers 185 horsepower. 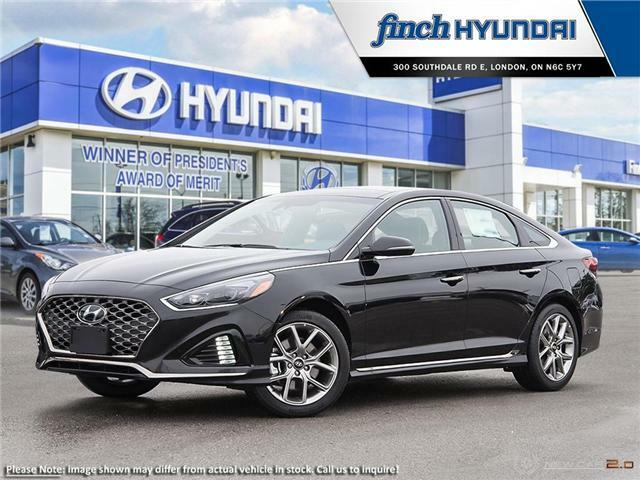 If you’re seeking greater thrust, opt for an available twin-scroll turbocharged 2.0L GDI engine producing 245 horsepower and 260 lb-ft of torque. The ergonomic and driver-oriented cabin is intuitively laid out for comfort and convenience. Consider the revised centre console that is optimally positioned to help you keep your eyes on the road and features new piano key inspired buttons for a sophisticated look, or the steering wheel-mounted controls that are grouped by function for simpler interaction. Easily access your smartphone apps with Apple CarPlayTM or Android AutoTM on the standard 7.0” touch-screen display. It is also an intuitive interface for streaming music from your smartphone and talking to family and friends via Bluetooth®. Plus, there is an available wireless charging pad that lets you charge your compatible smartphone cable-free. The spacious cabin offers ultimate driver comfort with standard heated front seats, available ventilated front seats and an Integrated Memory System that will memorize seating and side mirror preferences for two drivers. Rear seat passengers will enjoy the available heated rear seats and sunshade blinds to help block the sun. And everyone can enjoy the view offered by the available panoramic sunroof. Constructed using Advanced High Strength Steel forged in our own steel mill, at the core of the 2018 Sonata is a SUPERSTRUCTURETM, engineered for exceptional stiffness and rigidity to deliver enhanced driving dynamics and occupant protection. The safety of the ultra-rigid frame is coupled with seven standard airbags and an array of driver assistance and situational awareness technologies.